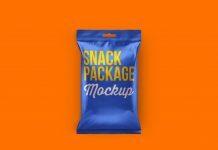 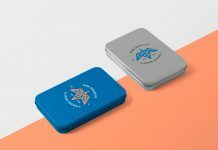 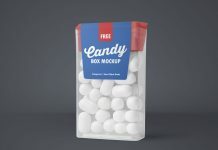 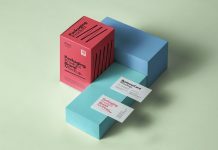 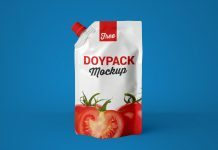 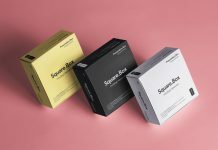 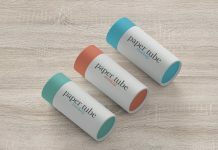 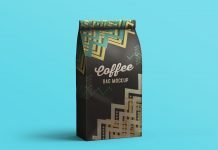 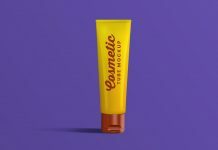 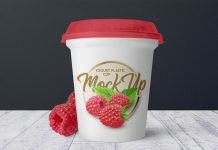 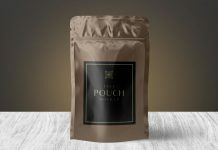 In our today’s roundup we are sharing a simple yet useful packaging mockup that can be used to insert the designs of chocolate bar, wafer biscuits, protein bar or put the wrapper design of color pencils. 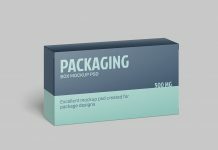 There are three smart objects placed on the top of layer panel for the front, slim part and bottom part of packaging. 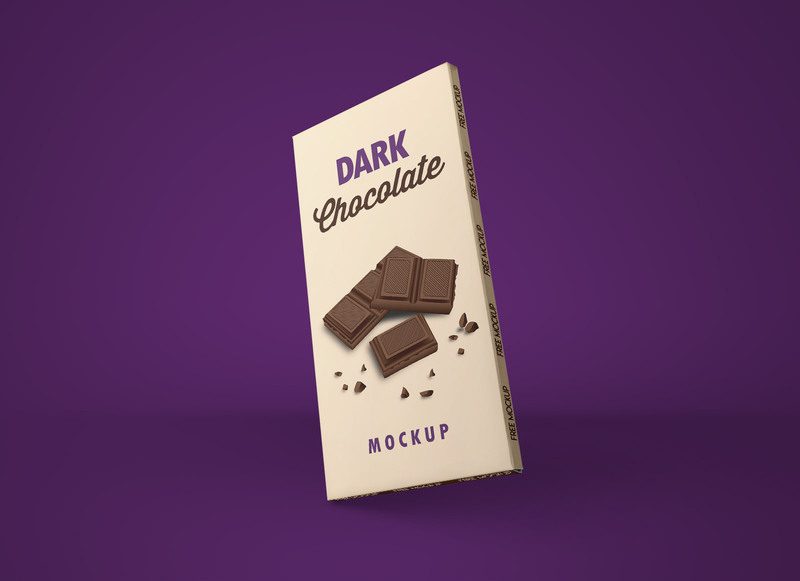 After placing artwork you can change the background color that compliments the packaging color scheme.